The Michael J. Fox Foundation is now using wearables for Parkinson’s research. Intel has joined forces with MJFF to gather statistics that will aid in monitoring Parkinson’s symptoms. 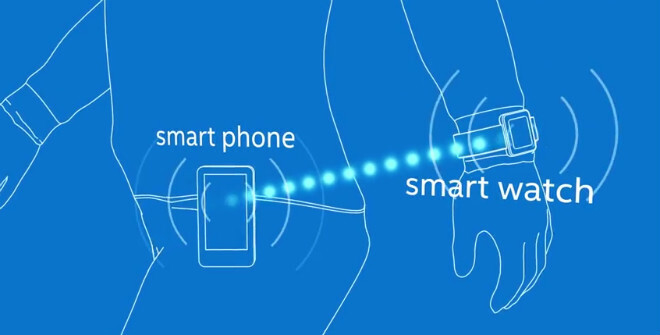 The devices, powered by Intel hardware, will track motion statistics. This data will then be used to help shape drug research and development for Parkinson’s patients around the world. What will the wearables track? Sleep quality, seriousness of tremors, and how slow patients are moving. There’s also a mobile application currently in development that will allow patients to give feedback regarding their medication and how they are feeling overall. It’s always good to see when technology is used for bettering people’s lives. Hopefully wearable tech can be used for more than just reading a text message; it might be able to make a significant impact in medical research as well.